Addiction Recovery in New Hampshire | Can Daily Affirmations Help Me Stay Sober? When recovering from a drug or alcohol addiction, your mental health is just as important as your physical health. Luckily, if you’re going through a rough patch during your addiction recovery in New Hampshire, daily affirmations can help you reset negative thoughts, adjust your perspective, and keep you on the path towards healthy sobriety. What Is a Daily Affirmation? What exactly are daily affirmations? Simply put, daily affirmations are positive statements or phrases that you repeat to yourself every day in order to affirm something and provide emotional encouragement or support. Words are powerful and daily affirmations are a great resource to help people throughout addiction recovery in New Hampshire. What Are the Best Daily Affirmations for Addiction Recovery in New Hampshire? Every day, in every way, I am getting better. I am worthy of great things. I will be a better me. The past has no power over me anymore. I am in charge of my life story. I press on because I believe in my path. All of my problems have a solution. Start doing daily affirmations and soon you’ll start believing what you tell yourself. 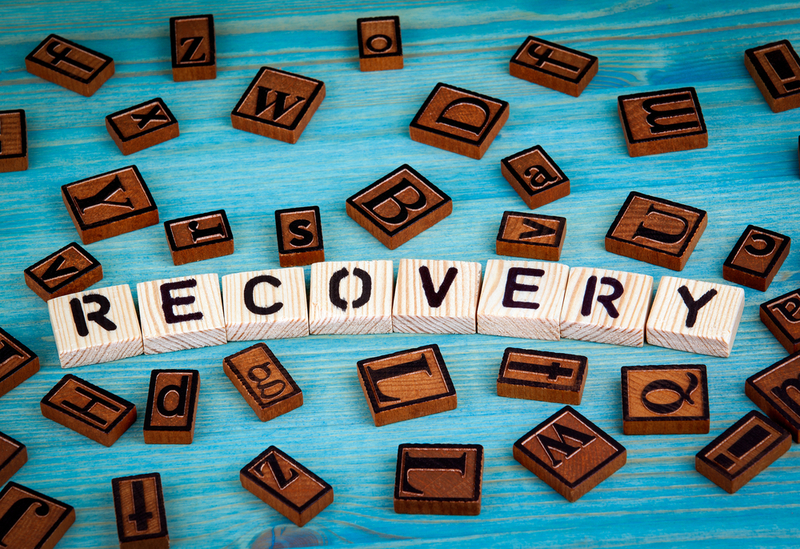 For more tips and advice to help you during your addiction recovery in New Hampshire, contact New England Recovery and Wellness Center today.